Shanghai Hongqiao International Airport. Credit: F3rn4nd0. Shanghai Hongqiao International Airport in China has rolled out facial recognition technology, which scans a passenger’s face and uses it as their identity. Self-service kiosks for flight and baggage check-in, boarding and security clearance points are powered by this technology. This launch is part of a country-wide rollout of facial recognition systems. Similar initiatives are currently undertaken at airports in Beijing and Nanyang city in Henan province. 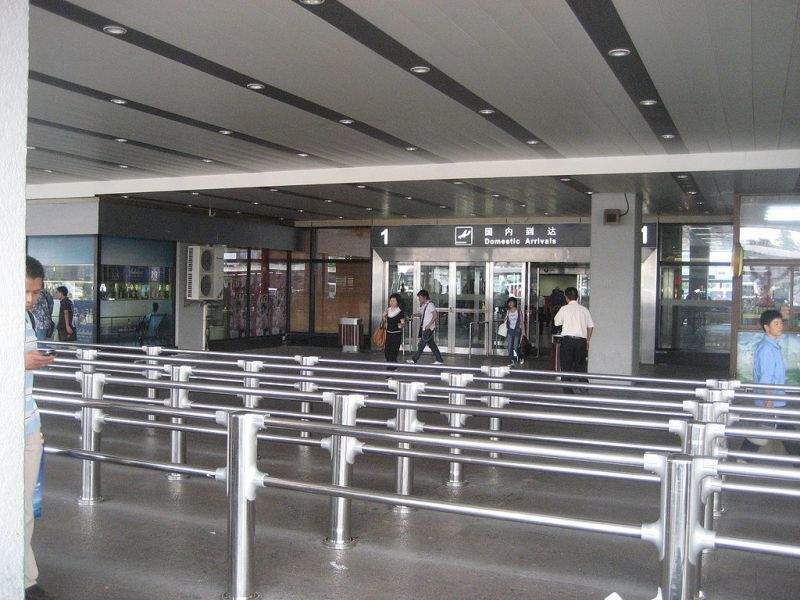 Although several airports in the country currently use facial recognition technology to accelerate their security checks, the system installed at the Shanghai Airport is considered to be completely automated. Spring Airline is claimed to be the first airline to use this system at the Shanghai Hongqiao Airport. The technology can currently only be used by Chinese nationals. Spring Airlines claimed that almost 90% of its approximately 5,000 passengers have used the technology of the automated check-in service. Facial recognition technology is being increasingly used in China. Police have been using facial recognition systems to identify jaywalkers. It is also working to build an integrated system of surveillance camera data. Shanghai Airport (Group) Co vice-president Dai Xiaojian was quoted by Independent.co.uk as saying that even though the number of passengers passing through the terminal every hour will continue to be at 10 million, there will be a vast improvement in the quality of the security check.